SCVHistory.com TV1902 | Film-Arts | Photo Gallery: Robert Fuller (''Laramie'') Joins Walk of Western Stars, 4-11-2019. 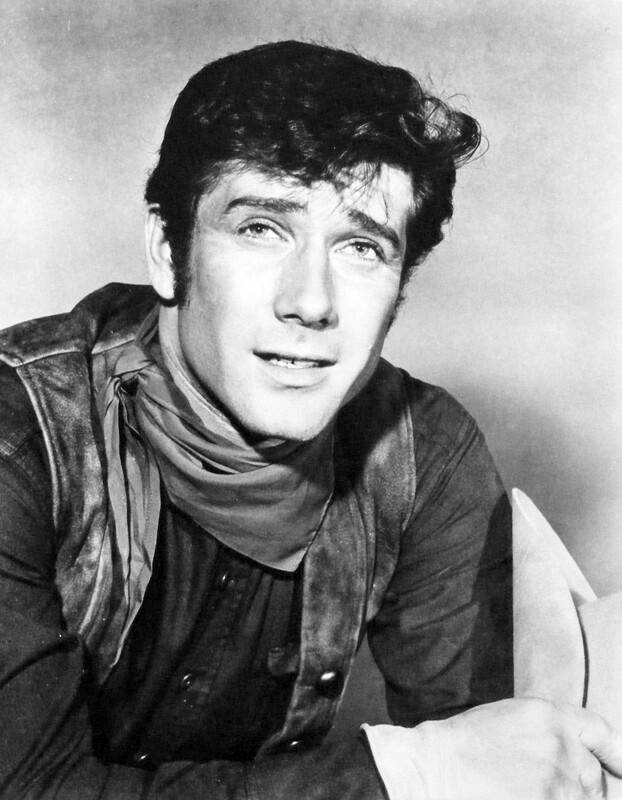 April 11, 2019 — Actor Robert Fuller is inducted into the Newhall Walk of Western Stars. Accepting on his behalf is his son, Patrick Fuller (center in first photo above). Also inducted at the same time were actors James Drury and Dan White. 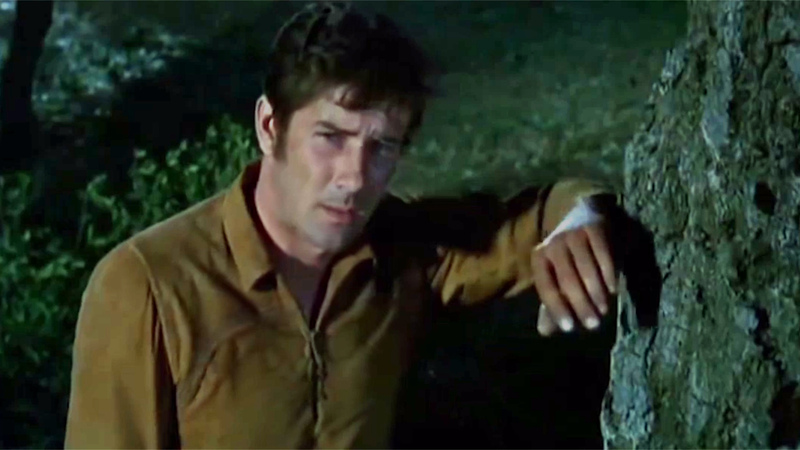 Robert Fuller appeared in a variety of roles both in Westerns and in other genres, with more than 240 Western credits. His most famous cowboy roles are in the television shows "Laramie," where he portrayed Jess Harper from 1959-1963, and as Cooper Smith in "Wagon Train" from 1963-1965. Outside of the Western genre, he is best known as Dr. Kelly Brackett on "Emergency!" from 1972-1978. Fuller's first acting role was a bit part in the 1952 film, "Above and Beyond." This led to several other small roles in various film projects. In 1953, he had a minor part in "Gentlemen Prefer Blondes," starring Marilyn Monroe. His career went on hold as he served in the United States Army, doing a tour of duty in Korea. After returning, he appeared in a larger role in 1956's "Friendly Persuasion," where he worked with his future Laramie co-star John Smith and his close friend Doug McClure. In 1957, Fuller was cast in his first major film role in "Teenage Thunder." After that, he became a popular character actor, guest-starring in dozens of television programs including "Buckskin," "The Big Valley," "The Californians," "The Restless Gun," "The Adventures of Rin Tin Tin," "U.S. Marshal" and many others. In 1959 Fuller guest-starred in an episode of NBC's "Cimarron City." This appearance propelled him into a lead role seven months later in "Laramie." Being relatively unknown at the time, Fuller was asked to do a screen test for the character of Slim Sherman in "Laramie," while John Smith had originally been cast in the Jess Harper role. Fuller insisted that he would be better cast as Harper, and after the screen test, he got the role of Jess, and Smith was cast as Slim. When "Laramie" ended its run, Fuller jumped to another Western, "Wagon Train," stepping in midway through its run. He remained with the series until it ended in 1965. Over the next several years, Fuller appeared in a handful of films. It seemed his career was stalling, as there were fewer Western films and television shows being produced. In 1966 he appeared as Vin in "Return of the Seven," a sequel to "The Magnificent Seven," and in the Western film, "Incident at Phantom Hill." After producer Jack Webb saw Fuller in the 1971 movie, "The Hard Ride," he insisted Fuller should star in his new NBC medical drama, "Emergency!" Fuller was reluctant to play a doctor, especially in a series with a contemporary urban setting, but Webb convinced him to accept the role of Dr. Kelly Brackett, Chief of Emergency Medicine at the fictitious Rampart General Hospital. Since the 1990s, he has had supporting roles in more than 20 television shows including "The Fall Guy," "Matt Houston," "The Adventures of Brisco County Jr.," and "JAG." Toward the end of his acting career, he had a recurring role as Jess Harper's great-great-grandson Wade Harper on "Walker, Texas Ranger" and made a cameo appearance as a poker player in the movie version of "Maverick." I am deeply honored to receive this award and proud to be joining the many great Western stars who have already been honored with a place on the Walk Of Western Stars — Western stars who dedicated their lives to promoting great Western entertainment. Names like Charles Bronson, Steve McQueen, Lee Marvin, Glenn Ford, Gary Cooper, James Stewart, William Boyd, Roy Rogers and John Wayne, just to name a few. In fact, my hero Joel McCrea was honored in 2009, and I am very proud to be alongside him in what is one of the most famous of Western locations. I am proud to be considered among the elite of the Western genre, a genre I loved to work in and a genre which gave me the chance to play the best part I could ever have wished for when I got the part of Jess Harper in "Laramie." I have a lot to be thankful for in my life. I have had a great career, and still today I am reaping the rewards of that career with awards like this and support from fans from all around the world. Thank you very much for this great honor. TV1902: Download original images here.